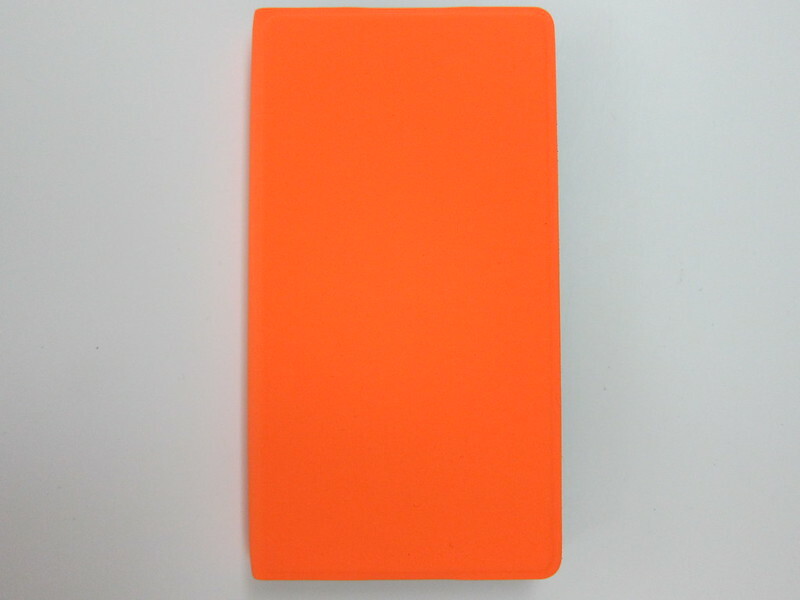 Bought my Nokia Lumia 930 Case (CP-637)  for my Nokia Lumia 930  for S$39 at Funan’s Nokia Store . 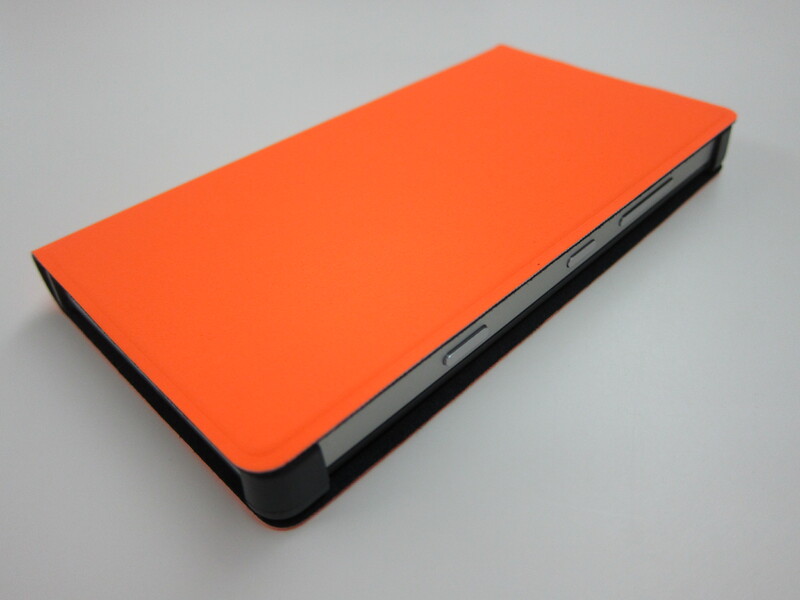 There are three colors available, Orange, Green and Black. 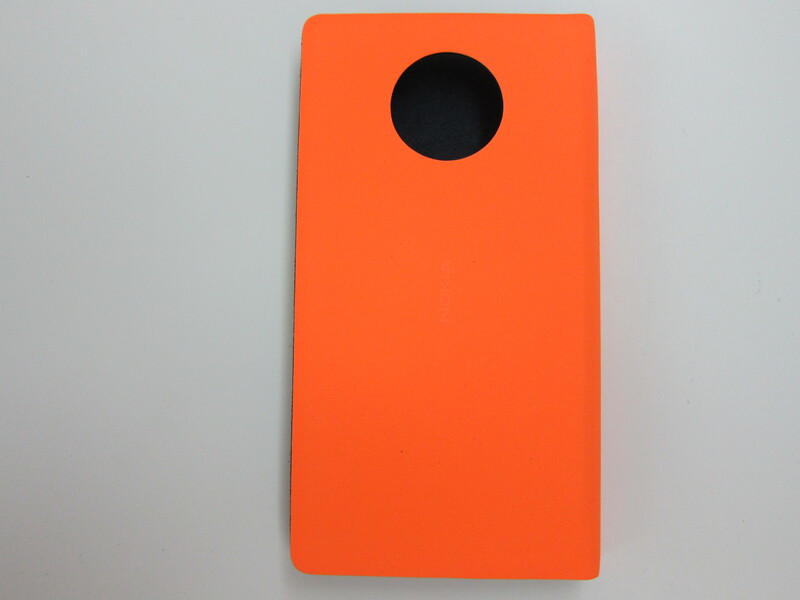 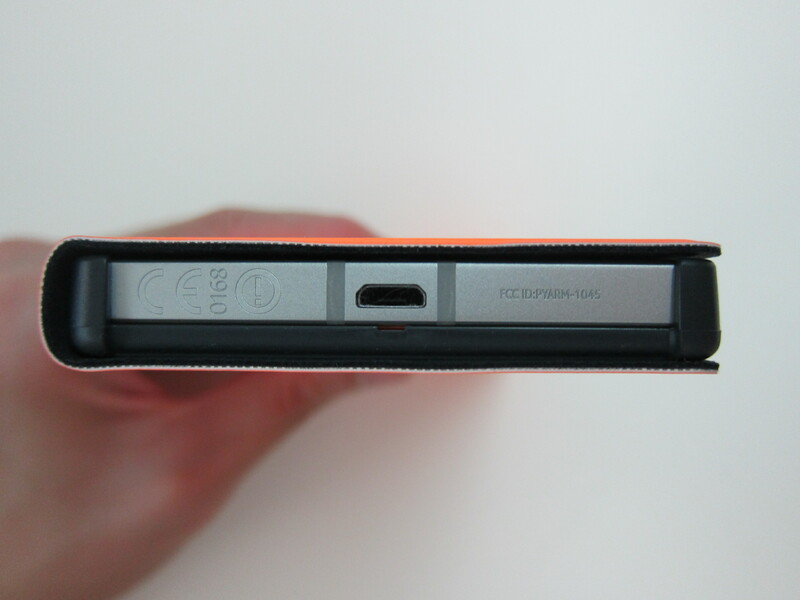 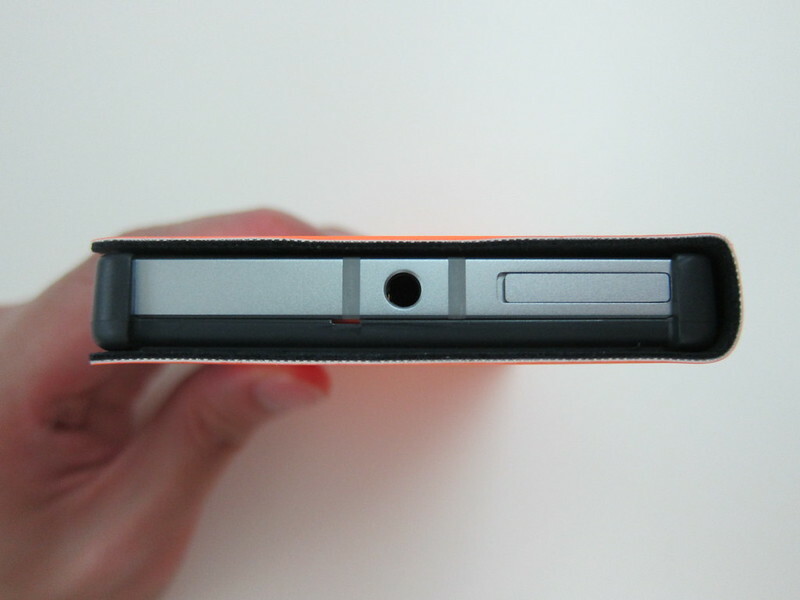 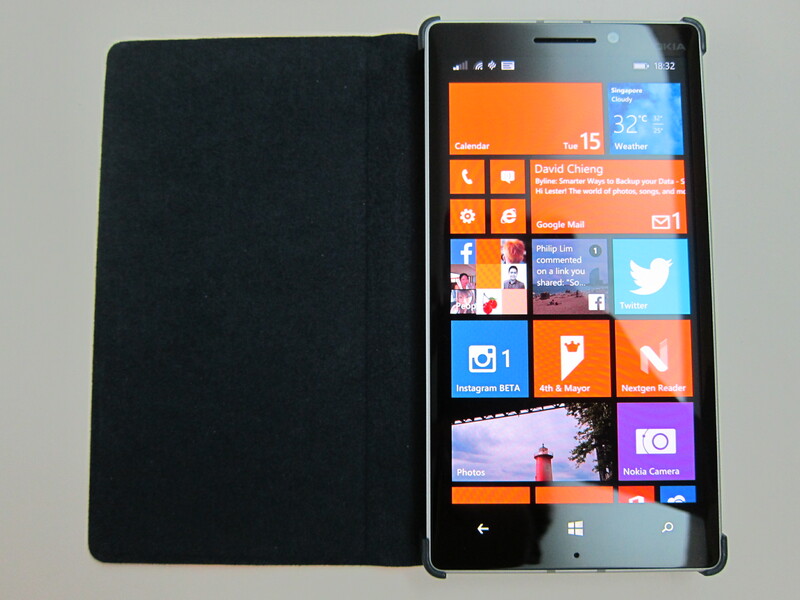 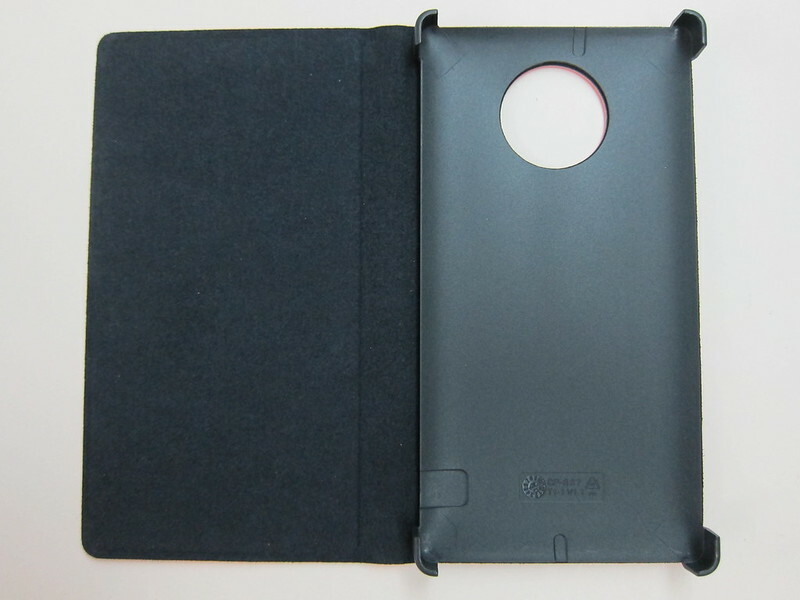 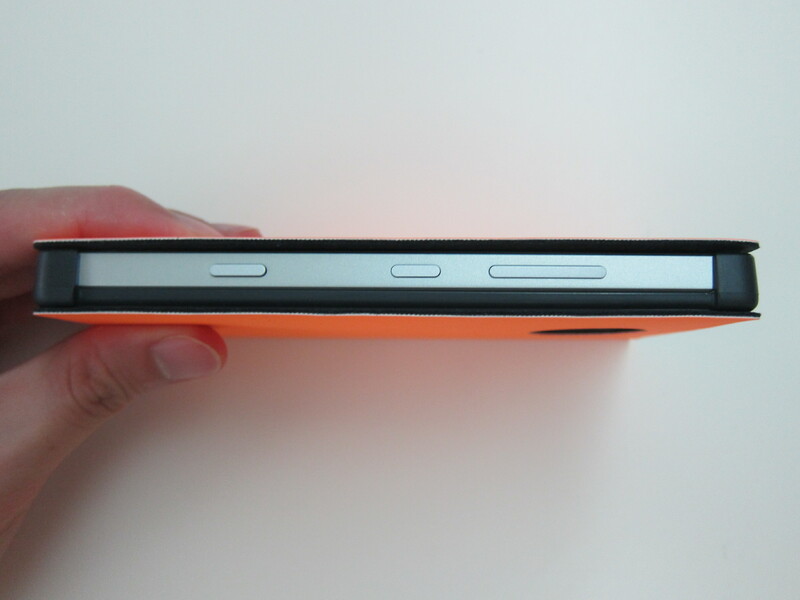 Looking for a case for the Lumia 930 is challenging because none of the gadgets/electronics store carries it. 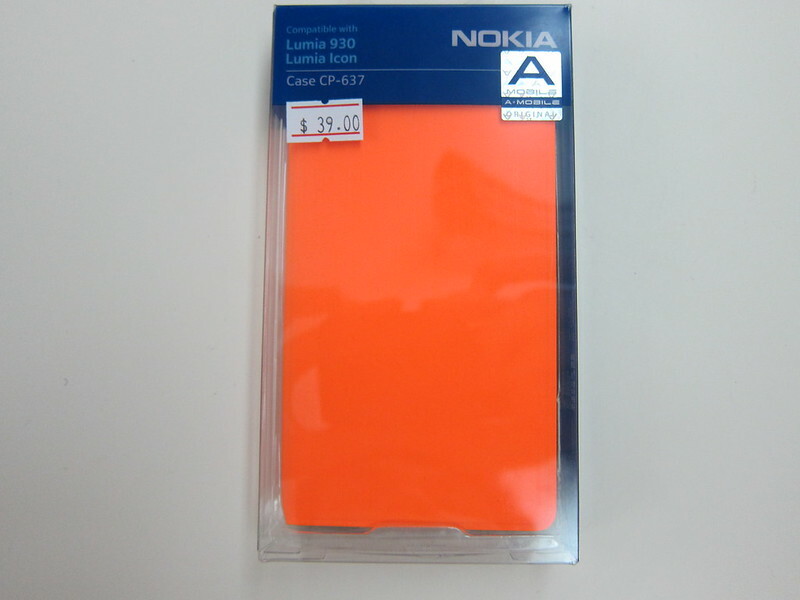 You can only get it from Nokia stores themselves or from their solutions partners’ stores like (GadgetWorld, 3Mobile or Handphoneshop). 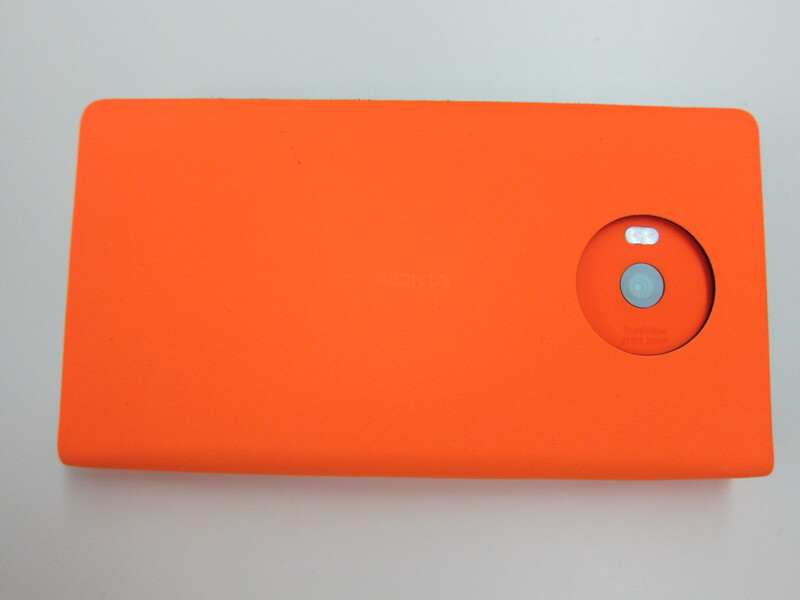 Even when I went to the Nokia Care Centre at HarbourFront Centre, they don’t carry it. 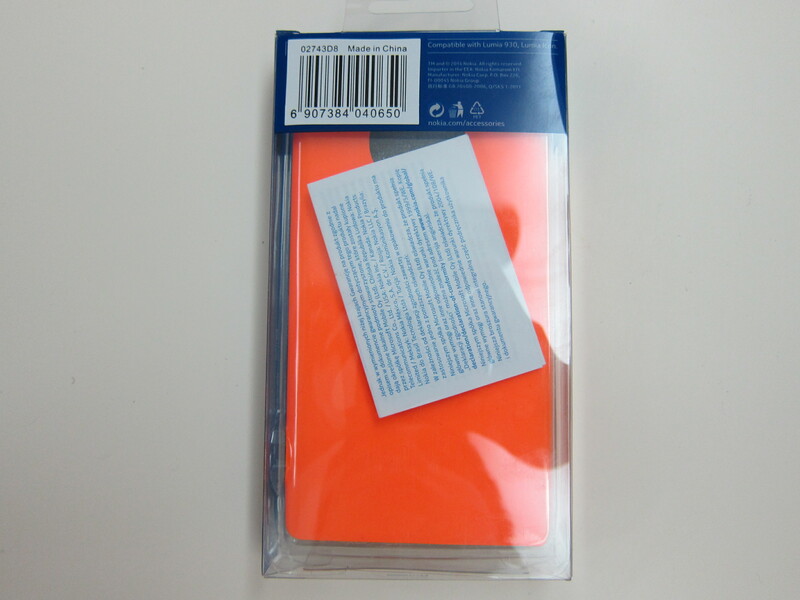 But luckily, I saw a Facebook’s post from TheGeekyBeng  and he got his case from Funan’s Nokia Store and only then I realised they are selling it there.